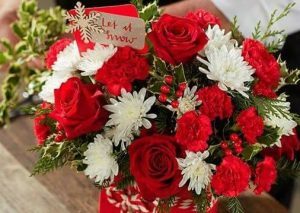 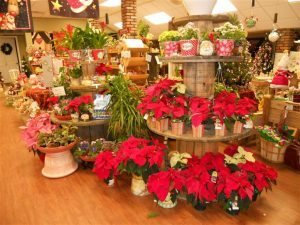 Has a large selection of locally grown flowers and vegetables for your home and garden . 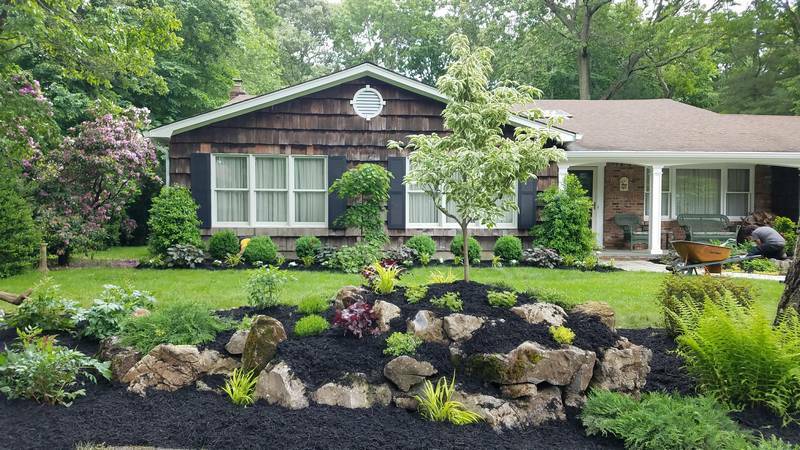 We stock landscape grade trees and shrubs to make the most of your Long Island garden. 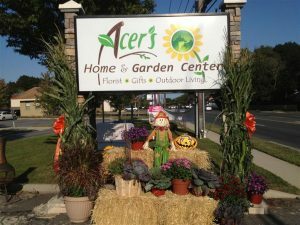 A visit to Acer’s Home and Garden in Commack is the perfect way to start your season out right. 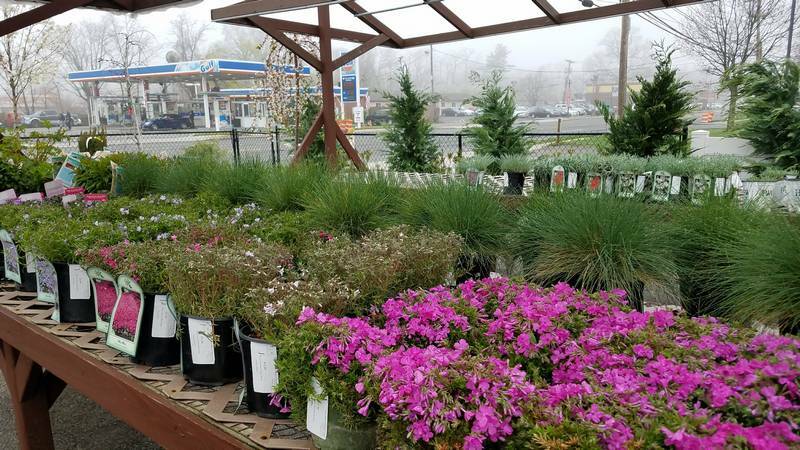 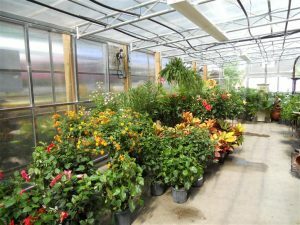 Family owned and operated by Jim and Meredith, Acer’s provides all the products and services you need to make your home the horticultural sanctuary you’ve always dreamed of.